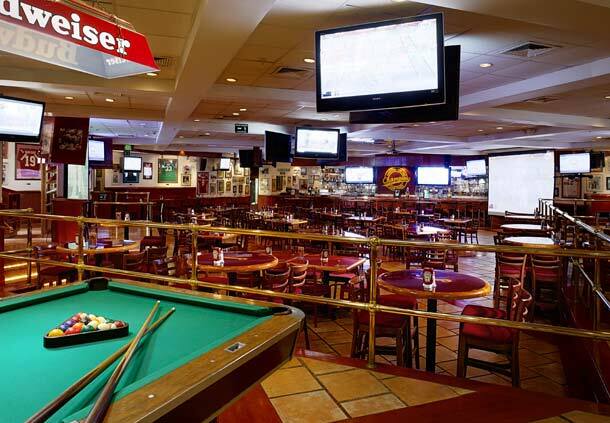 Enjoy sports excitement and a delicious American menu with flat-screen televisions and two big screens to offer viewing of all of your favorite sports at CasaMagna Marriott Puerto Vallarta Resort & Spa. 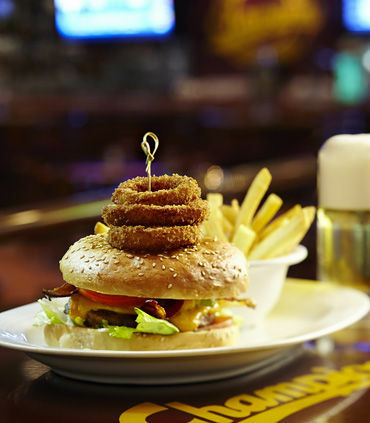 Satisfy your hunger and watch the game. 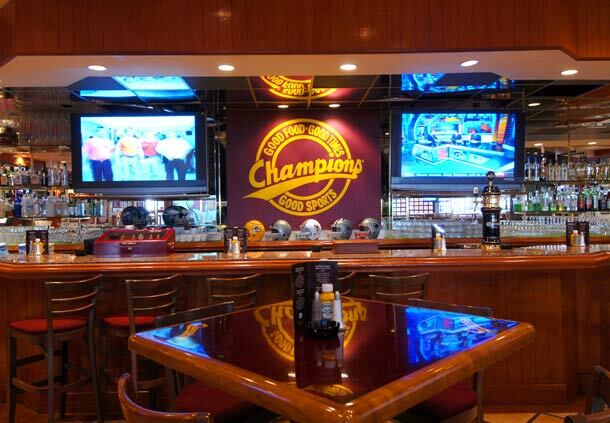 Champion’s Sports Bar lives up to its theme of “Good Sports, Good Times, Good Food.” Enjoy the experience of watching your favorite sport on 21 flat-screen TVs and 2 giant screens while on vacation in Puerto Vallarta.